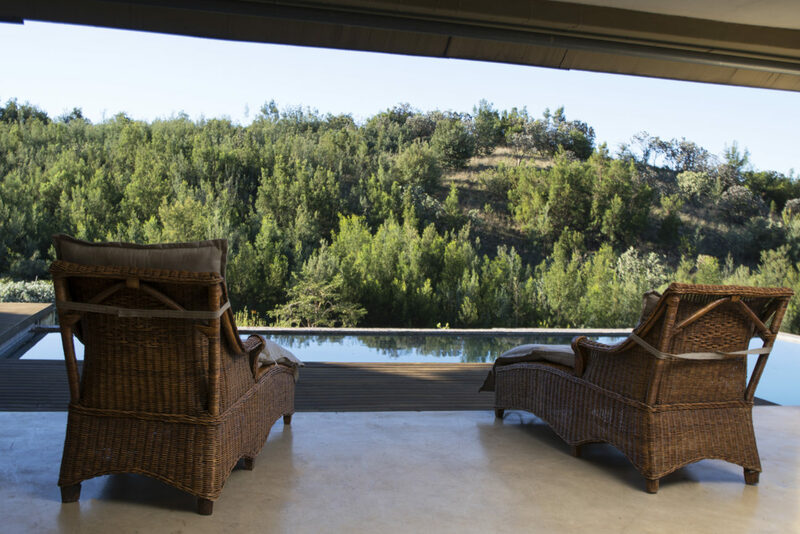 Sibani Lodge is proud to open its doors to JHB locals, South Africans and International visitors alike. 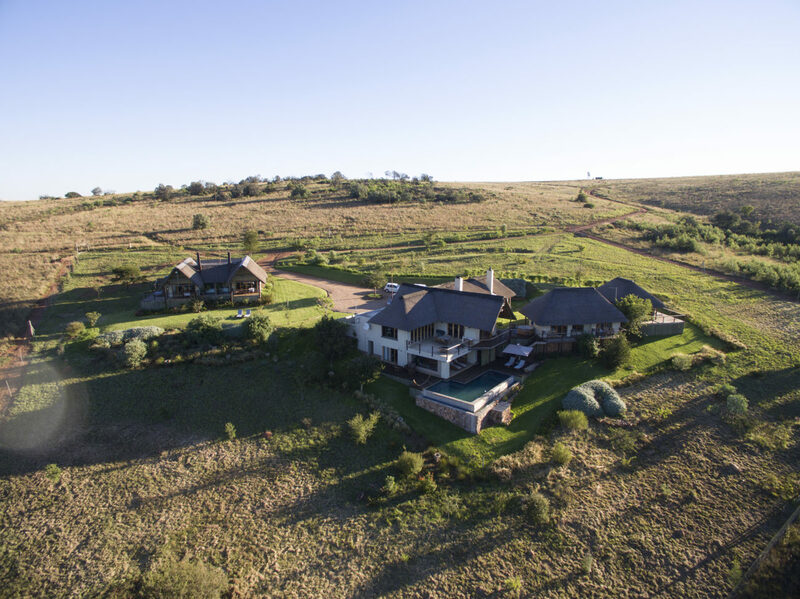 With an unbeatable offering to re-connect with nature, get back to basics and escape the city noise with the added benefit of being a mere 40 minute drive outside of Johannesburg. 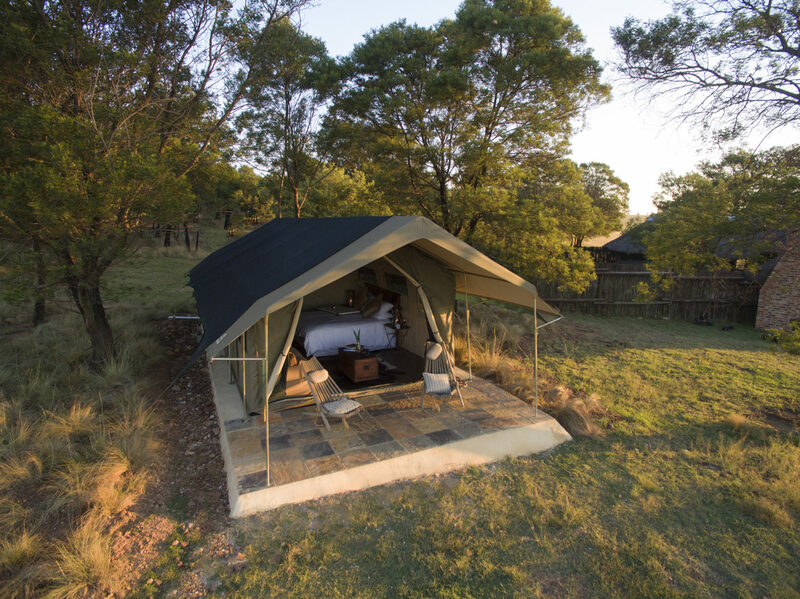 Bush breaks are no longer just reserved for weekends with Sibani Lodge’s brand new and diverse portfolio offering. 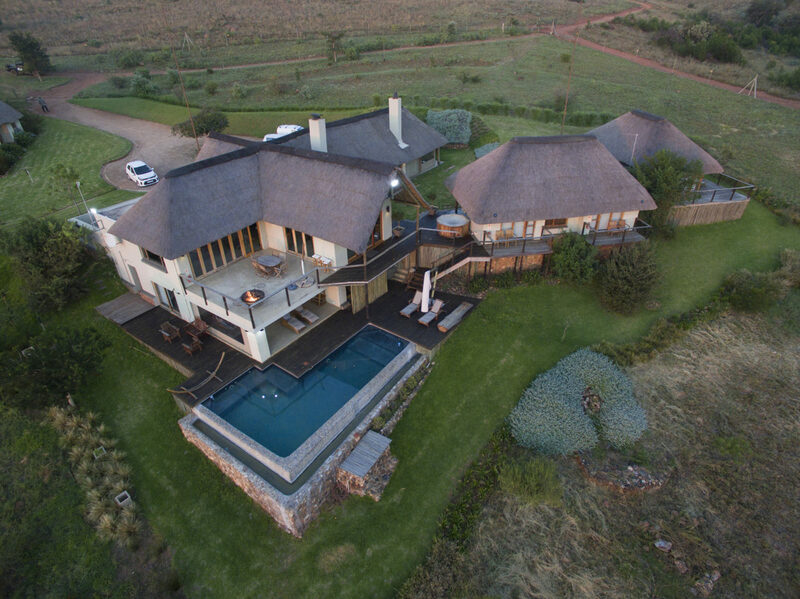 Situated on the world heritage site of Mt Savannah, near the Cradle of Mankind, Sibani offers local and international guests real value with the choice to stay at either their premier manor lodge, available on either a per room rate or as an exclusive-use villa, or to get fully immersed in the South African bush experience, with a few added carefully-curated creature comforts of home, in their take on ‘glamping’ with the four fully equipped tents. 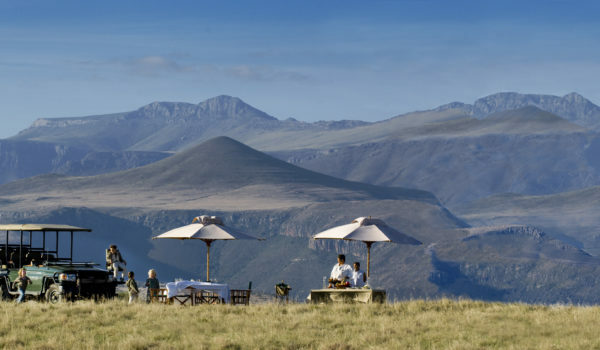 An all-inclusive rate covers three daily meals, turn down and daily game drives to ensure you’re spoilt with both unsurpassable South African hospitality and real value at both Sibani Lodge and Sibani luxury tents. The luxury extends to an on-site spa, where you’re able to choose a treatment under the trees, near the watering hole or indoors. This newest addition to Sibani’s activity line-up aims to appeal to both overnight and day guests, where spa-rties, bachelorette and special event requests are welcomed. 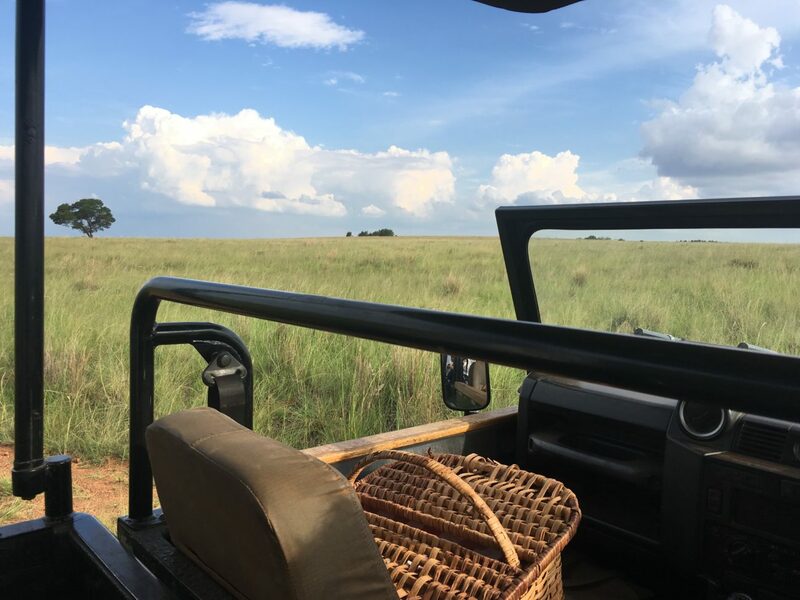 The plentiful game on site includes a variety of antelope and other non-‘Big 5’ predatory animals, which allows for walking trails on site and the opportunity to roam the expansive property at your own free will. A ‘boma’ area caters for all guests as the central watering hole, offering the chance to come together and share a feast as well as tales of the daily sightings, around the campfire and under a ceiling of stars. Be warned – this is luxury camping where hot water and down duvets come complete with the outdoor dream. 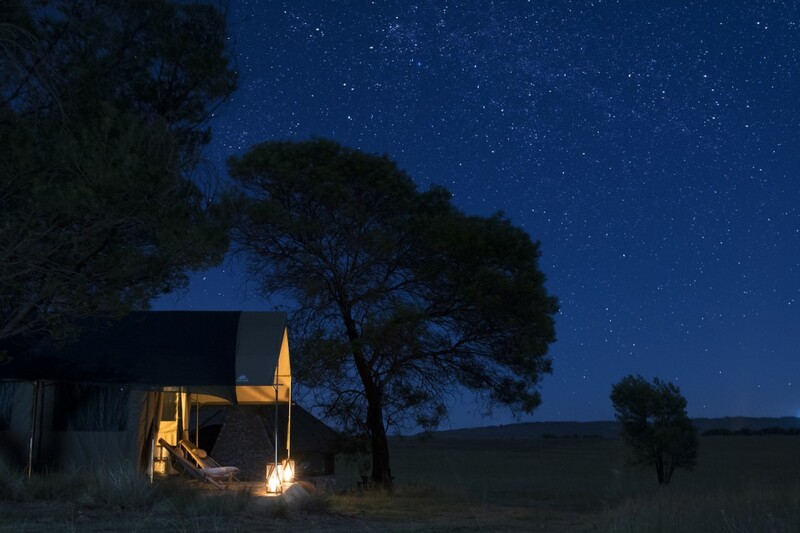 2 night for 2 people at Sibani luxury tents. Game drive with snacks and bottle of wine. 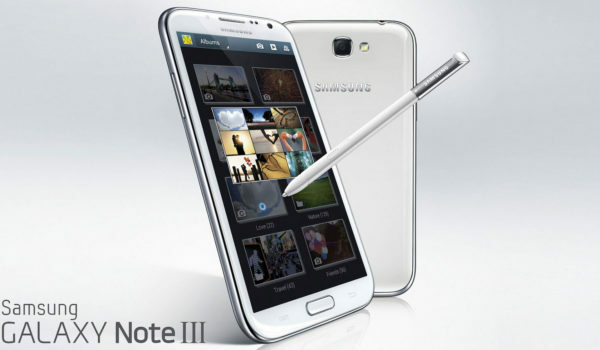 I need a break! Just had a baby!